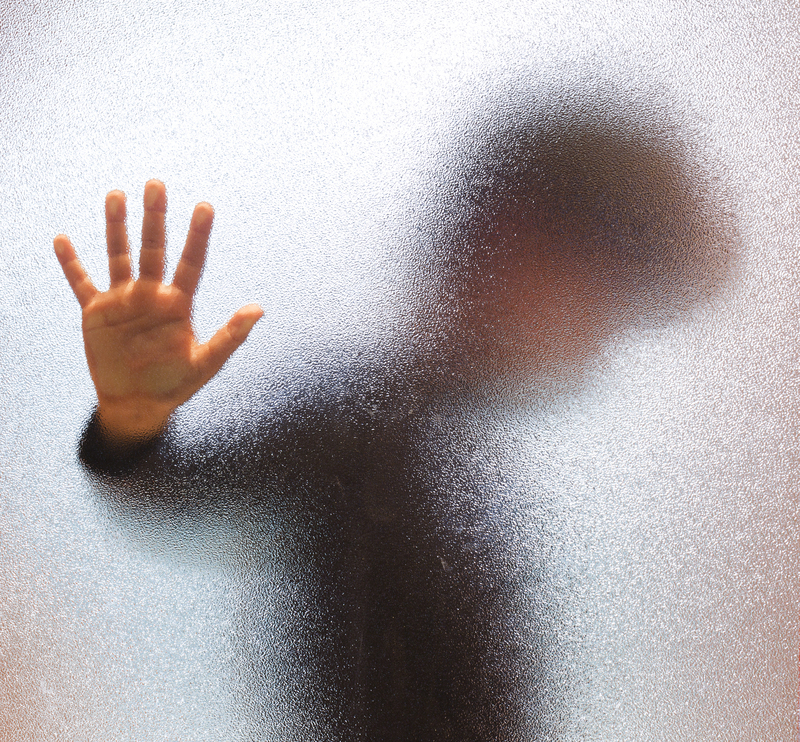 PROVING a case of child neglect in a court of law is not as easy as it sounds. That is why the Namibian police did not open criminal cases against parents and or guardians of the three children who burnt to death in two separate incidents in the Ohangwena Region recently. Two children, aged one and three years, respectively, died last month when the hut they were in caught fire while they were alone at home in the Omuzile village in the Epembe constituency. In the latest incident, an 18-month-old burnt to death in the Onaihenda village in the Ondobe constituency on 11 January. Both incidents happened while the children were left alone. In the Onaihenda incident, it is alleged that three children under the age of five were left alone at home for a prolonged time when they decided to prepare their own food, but in the process the hut caught fire. The 18-month-old Saara Ndinelao Kaleinasho Nande died in the inferno, but the other two minors managed to escape without injury. Police spokesperson Warrant Officer Abner Kaume Itumba said that child neglect is apparent in both incidents, but the police did not open criminal cases because of a lack of concrete evidence required to prove such cases in a court of law. “Leaving children unattended constitutes child neglect but the law requires more than that. When arraigned before the court, an accused can easily come off hook by simply claiming that he or she had no intention of staying away for long and that his or her absence was in fact to the benefit of those same children. He or she can claim that he or she went out to beg for food and could not afford to employ someone to look after the children in his or her absence,” said Itumba. Nonetheless, Itumba is strictly warning parents and guardians against leaving children alone as it can result in the “unacceptable” endangerment of children’s lives.